Allow me to reintroduce myself, my name is nando #27. 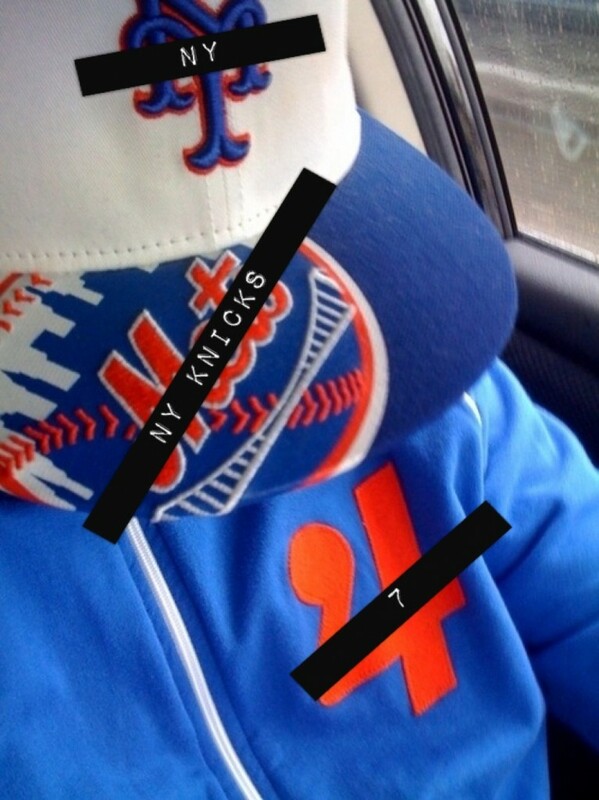 Die hard new york Knick fan! I wanted to start something that permit me to express the bent up emotion I have for the Knicks on a nightly basis. It’s not only about the sport of the Knicks and what they do on the court. It’s the culture of the knicks, from fashion to fun off the court, from dunks that score two points to dunks that you wear on your feet. As a long time knick fan, I felt this is the best outlet to let myself be heard. If you hear my cries and you feel the same way or you have an opinion or your own feeling toward it, let yourself be heard in this forum. I’m not here to be the almighty ruler, I’m just here letting myself be heard and want to hear back from the Knick nation. My only rule for this site is try and keep it under 160 characters like twitter. Everyone wants their 15 minutes of fame, but here lets do 160 characters. I will also try and keep all my posts under 160 and still be as grammatically correct as possible. Hopefully this is the longest thing I have to write!